Before finding out about The Prince’s Trust, Dominique was just doing any job she could find. 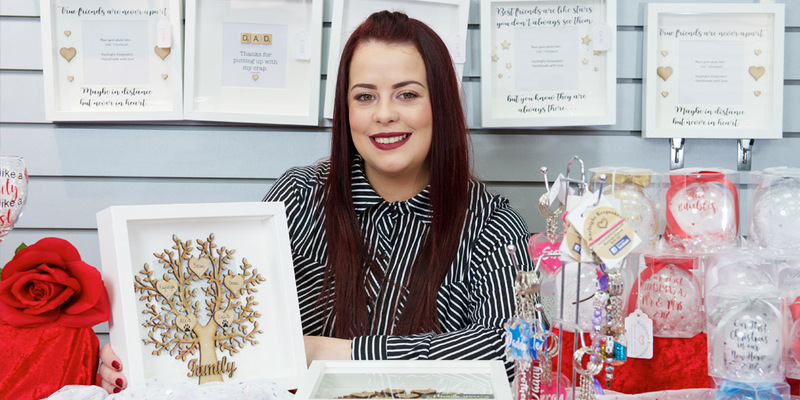 She took part in the Enterprise programme and now runs two businesses. Dominique worked at a petrol station, cleaned floors, built websites for people, even worked as a TV presenter for a while – but none of those jobs were right for her. She was always working, either through agencies or for friends businesses, but there was still that uncertainty about where the next job would come from. It was a really difficult time in her life. She had two failed marriages and had very little self-worth. Having been a young carer from the age of seven, she left school without an education. After hearing about the Enterprise programme from a friend, Dominique went along to her first meeting with her baby in tow. She told people on social media that she’d been accepted onto the programme and they were so excited about it. These were the same people who had seen her during the hardest times in my life – organising her dad’s funeral aged 14 and feeling suicidal. She thought if The Prince’s Trust thinks she's good enough, then she must be good enough. At first, I was still dubious about where it would actually lead, but The Prince’s Trust were amazing. They were so understanding and worked around my commitments. By the second day, my perspective had totally changed and I was excited to start my journey. With the help of The Trust, Dominique now runs two businesses. 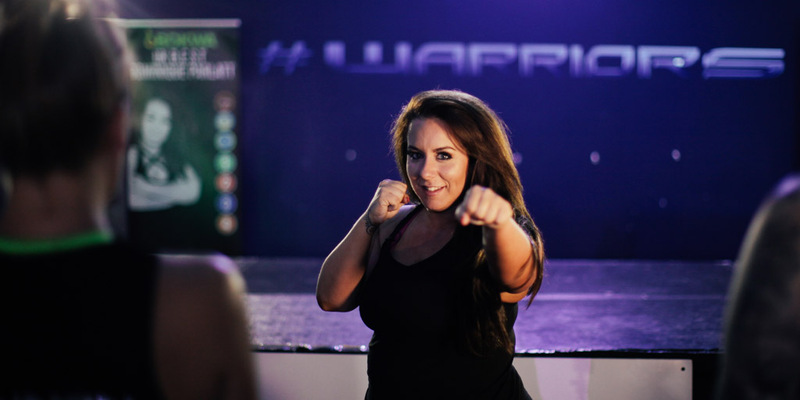 Her main business is a fitness company called Warriors and she also owns a cosmetics company. Warriors focus on self-confidence rather than weight loss. The aim is to get the whole community active. It started off with just nine people taking part, but now, around 700 people take our classes every week. She even presented the class in Los Angeles, New York and Brussels. I don’t know what I’d be doing now if it wasn’t for The Prince’s Trust. More than anything, they boosted my confidence. The support I got from the team there and from the business mentor I was assigned have helped me get to this point. Dominique is now looking forward to the future and to expanding both of her businesses. Get the support you need to turn big ideas into a business reality through our Enterprise programme.